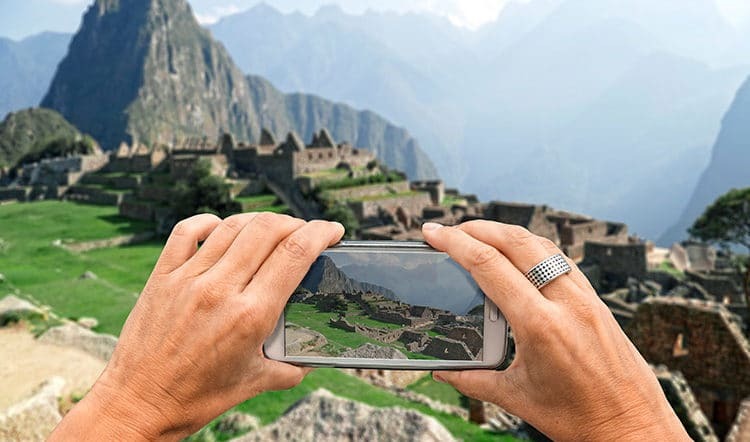 Home to more superfoods than anywhere else on the planet, a nutritional meal or snack is never far when traveling in Peru. In fact, locals consume superfoods on the daily, mixing them into their juices at the markets and dishing them up as sides on the menu del dia. 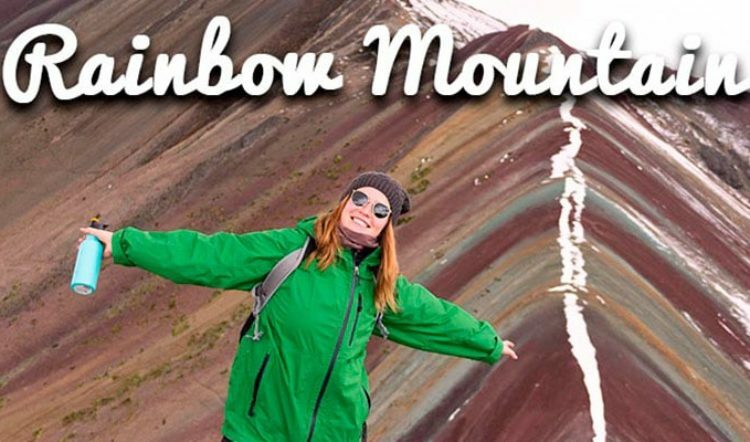 In this blog post, we share a few tips for how to enjoy Peruvian superfoods during your holiday in Peru, from breakfast all the way to your post-dinner dessert. Whether you find yourself seated on a stool at a market juice stand or your well-equipped hotel breakfast bar, add a spoonful of maca or kiwicha to your juice or oatmeal. 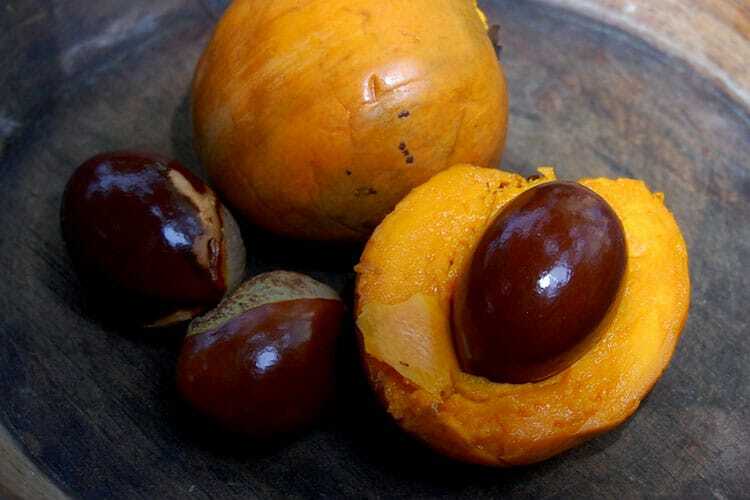 Both of these Peruvian superfoods are the perfect morning energy boost and full of nutrients that will leave you ready for whatever tours and treks you have planned for the day. 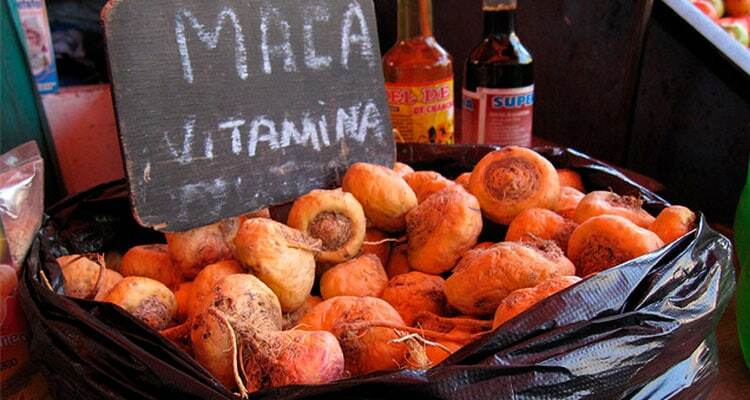 Maca’s nutritional benefits run the gamut from balancing hormone levels to curing migraines while kiwicha is packed with fiber, vitamins, and minerals. 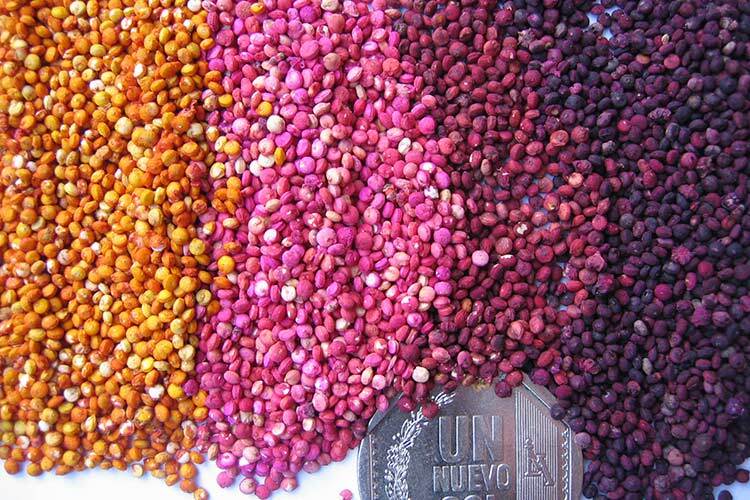 Quinoa is perhaps the most familiar of the Peruvian superfoods and there are plenty of ways to consume it during your tour of Peru. During lunch hour, we recommend seeking out a delicious bowl of quinoa soup. Though traditionally a light soup with vegetables, spices, and of course quinoa, it will leave you full and reenergized from your morning explorations, not to mention it’s loaded with protein, fiber, amino acids, and is known to help reduce LDL cholesterol levels. 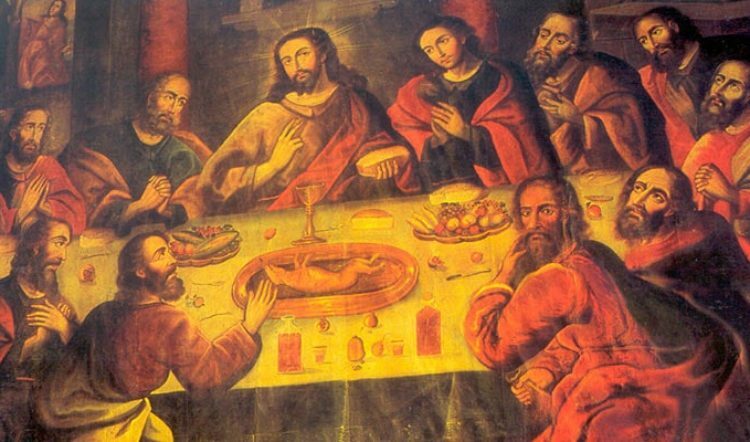 When contemplating dinner, especially in the Andes, try ceviche de tarwi. This dish follows the same recipe as a classic ceviche, only the fish is replaced with tarwi. 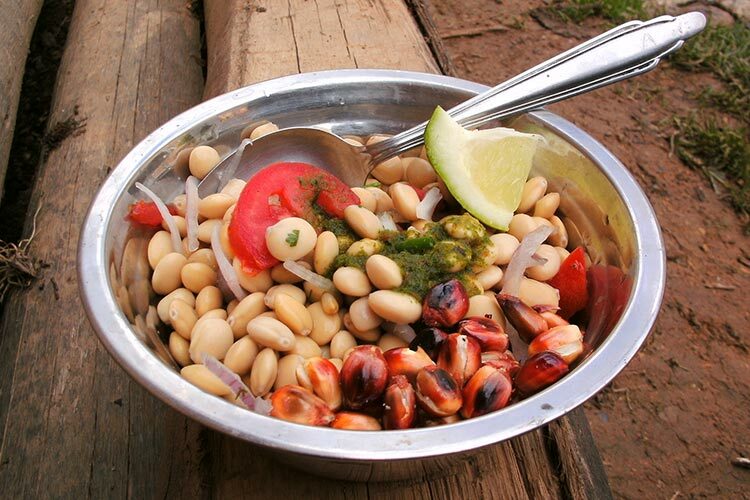 Tarwi, also known as lupini beans, is a popular Andean superfood staple. The dense, white bean is rich in protein, healthy fats, minerals, and fiber, meaning it’s as nutritious as it is tasty. No visit to Peru is complete without one lucuma milkshake or ice cream cone. This delicious Peruvian superfood pairs all too well with chocolate. It’s a fruit rich in beta-carotene, minerals, and anti-inflammatory properties that resembles an avocado and when consumed tastes more like a sweet potato, but when blended into a creamy milkshake or ice cream, you’ll forget there’s anything healthy about it. If you ever see chicha morada on the menu, order it by the pitcher full. This refreshing drink is made from purple corn, a Peruvian superfood known for its antioxidant qualities. It’s also great for boosting circulation and helping to prevent hypertension and cardiovascular issues. 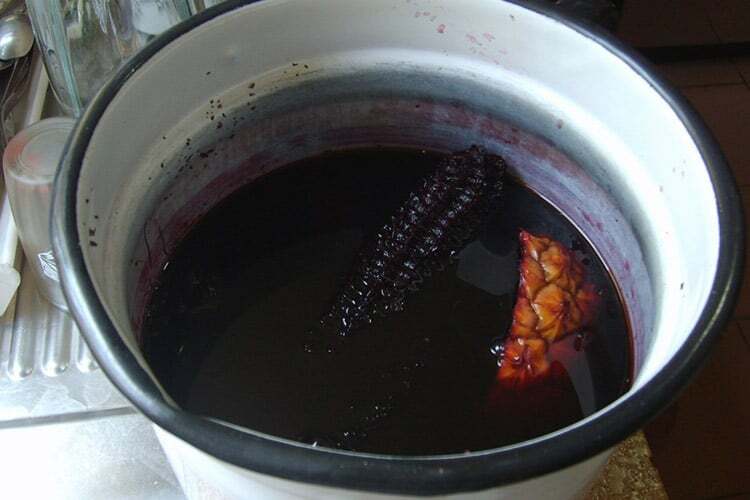 The drink is made by boiling the purple corn in water alongside pineapple peels, quince, a touch of cinnamon, and a dash of clove. Once cooled, the sugar is added and voila: the perfect beverage complement to any meal enjoyed in Peru! There are far more Peruvian superfoods than we’ve had room to share here and countless other ways to enjoy each of them. 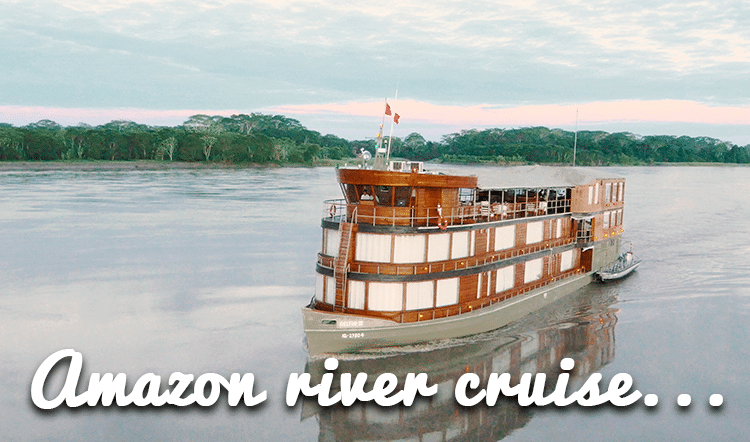 To discover the rest, you’ll just have to plan a custom tour of Peru.